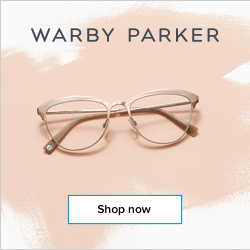 This post is in partnership with Sistema®, available at Meijer. If you've been reading here for a while, you probably know that I don't do New Year's resolutions. The pressure to come up with something grand always feels overwhelming, and then I feel guilty if I can't make it happen perfectly. They're just not for me. 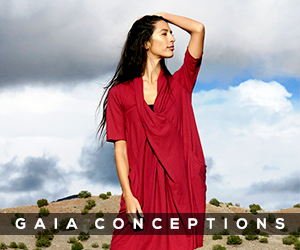 Small, attainable goals, however, are something I can handle. 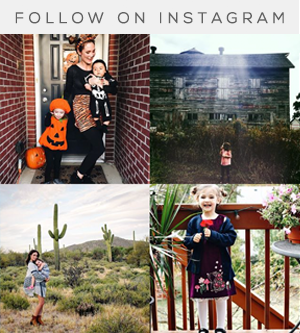 This year, I took the big concept of getting myself and my family to eat healthy foods, and broke it down into smaller goals, like making sure we each have a green smoothie or salad everyday. I also decided to really make the effort to take my daughter's preschool lunches up a notch so that they're more health conscious. 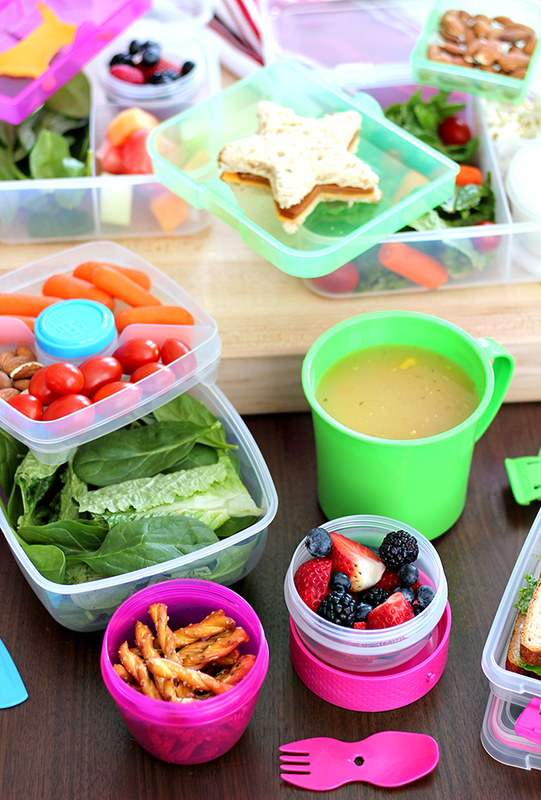 Making preschool or elementary school lunches healthy and still desirable can be tricky, because young kids don't usually gravitate toward nutritious choices. But if you can make the food feel exciting for them, they'll probably eat it. So I knew that when I decided to make sure Essley's lunches were always full of fresh, healthy items, I needed to make them fun and interesting too. And so far, it's working - she is loving her lunches (and actually looking forward to eating the fruits and veggies!). 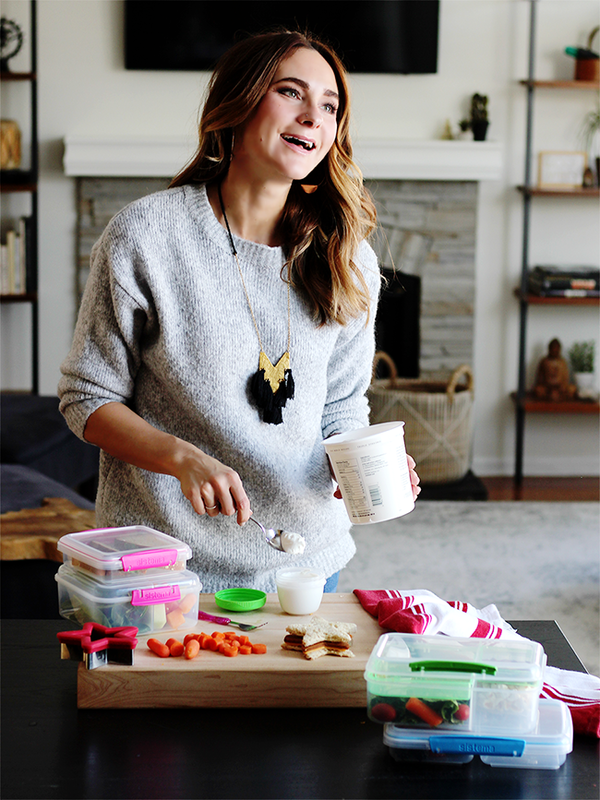 Today I'm going to share with you what I've been doing differently, in hopes that it might help out those of you who are also working to create healthier school lunches for your little ones as well. Creating variety is my biggest tip for keeping school lunches interesting. 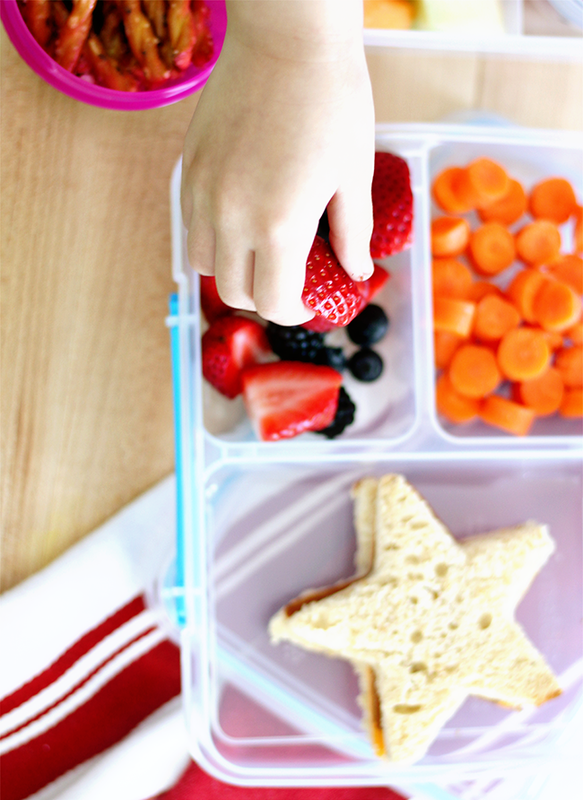 I used to give Essley pretty much the same lunch on every single one of her school lunch days: a tofu ham and cheese sandwich, veggie or tortilla chips, organic fruit snacks, and baby carrots. While not necessarily unhealthy, I knew I could do better. Essley also got bored quickly, especially with the veggies. So after winter break, I went to my local Meijer and got a bunch of different kinds of foods, and also stocked up on Sistema® containers. (I got everything from the Bento Lunch To Go With Yogurt Pot to the Klip It Color Tabs Salad-To-Go container.) 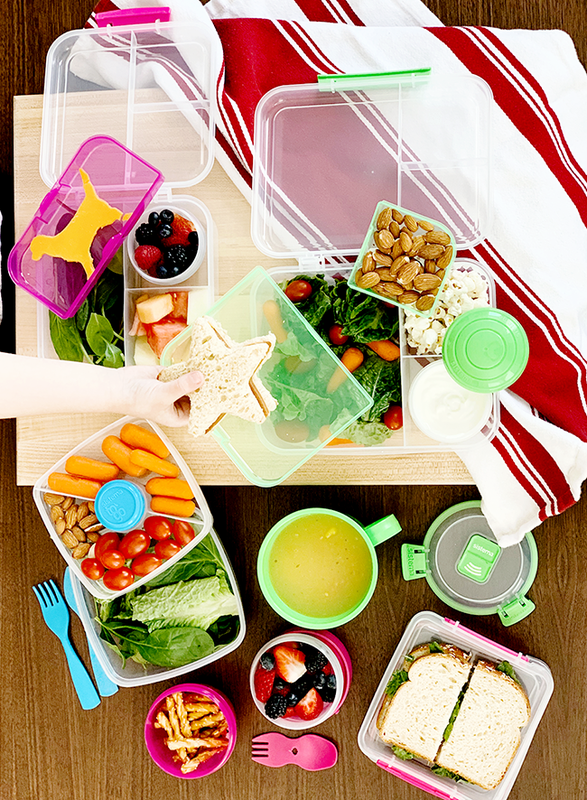 With the help of all of these seriously versatile containers, I've been able to provide variety within each lunch, easily change things up from lunch to lunch, and also pack fresh foods (like salads) without worrying about them getting yucky by lunch time. 2. 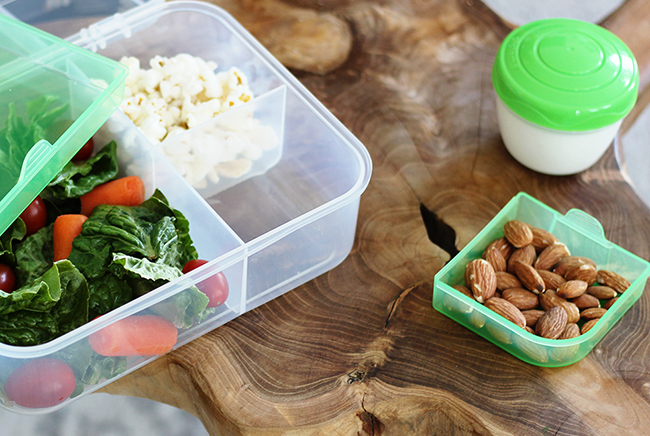 Get the right lunch containers. 3. Create hearty meals that sustain. Essley used to eat all of her tortilla chips, bread, and sweet foods, leave the other stuff, then tell me she was hungry the second she got home. I knew I needed to start creating more hearty lunches for her that would add more protein and healthy fats to the mix. 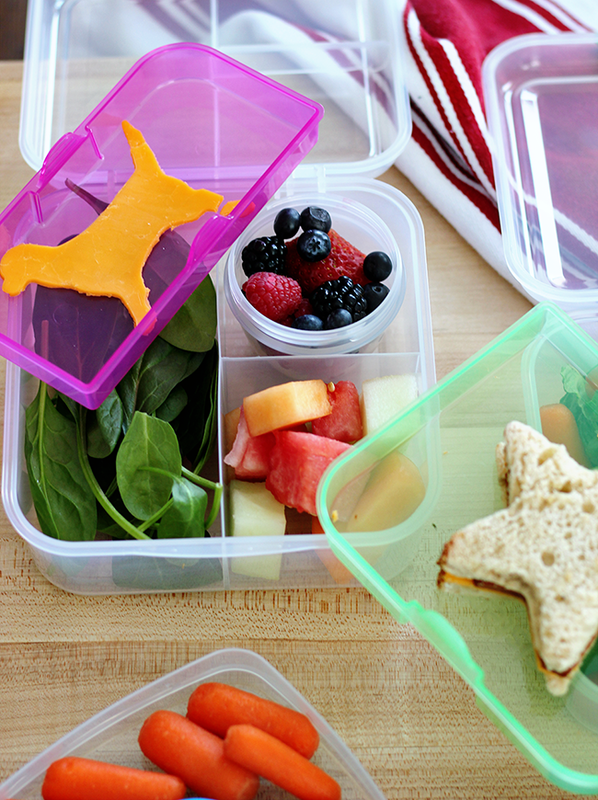 This has been super easy with the Sistema® Bento Lunch To Go With Yogurt Pot, because I've been able to include protein rich Greek yogurt and guacamole in her lunches using the yogurt pot, and using other Sistema® containers like the Snack Capsule for protein rich treats like almonds and pumpkin seeds. It's a win-win: she thinks its fun to try different foods in the different containers, and she isn't starving by the time I pick her up. 4. 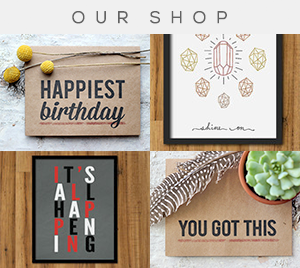 Get creative - in simple ways. The whole over-the-top creative bento box trend is super inspiring, but I usually don't have the time (or energy) to make elaborate lunches. Thankfully I have learned that I can still get creative with Essley's lunches without spending hours searching on Pinterest for ways to make her food look like it belongs in an art museum. I find simple ways to get creative, like cutting sandwiches into stars and cheddar cheese slices into dogs with cookie cutters, or even just cutting foods into small pieces for her to eat. (Trust me, young kids love tiny food pieces. It's a thing.) 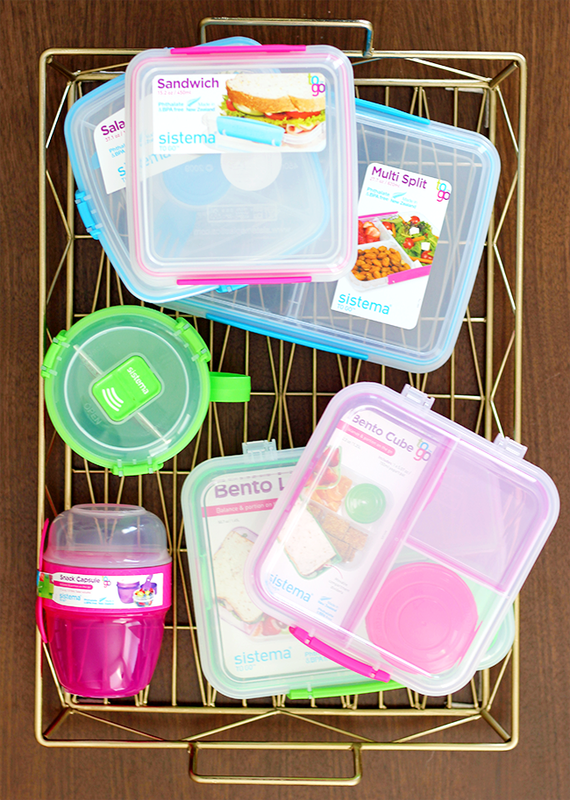 Sistema® containers really help with this too because of the different sized compartments in their bento and multi split containers. 5. Let your kids help. I used to put Essley's lunches together after she went to bed, but now I let her get involved in the process. It's a good lesson in responsibility, and I have also noticed that she is more enthusiastic about healthy foods when she feels like it's her choice and she isn't being forced. 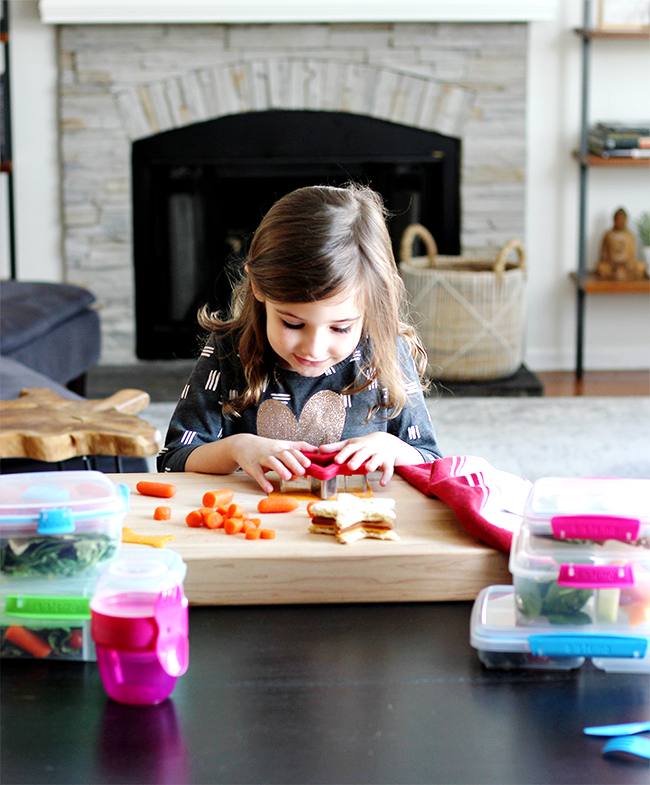 She loves choosing which of the Sistema® containers to include too. The experience is fun for her, and she really enjoys eating lunches she helped prepare. 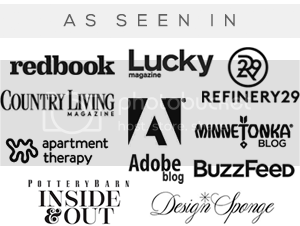 It's nice to be able to say that in February, one of my small goals for the new year is not only working, but continuing to get better! 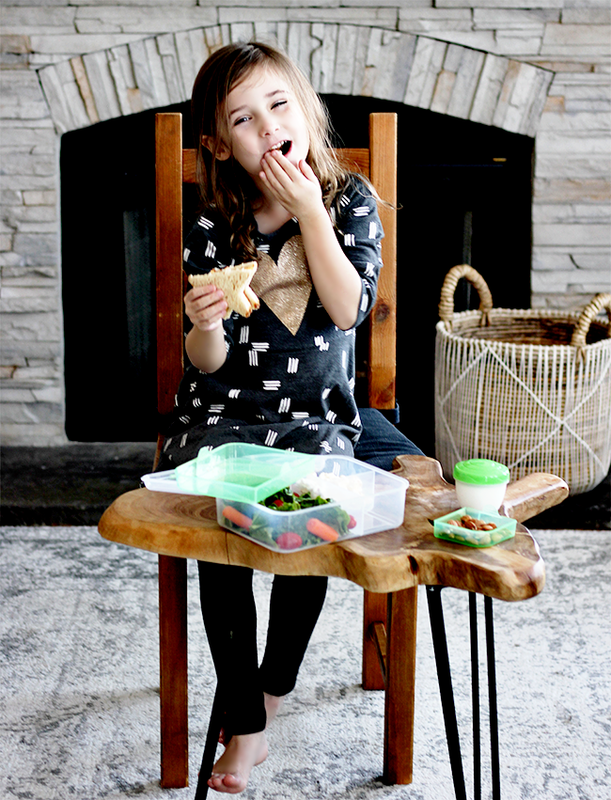 By following these 5 tips, I've been able to create healthier lunches for Essley that are also fun for her. 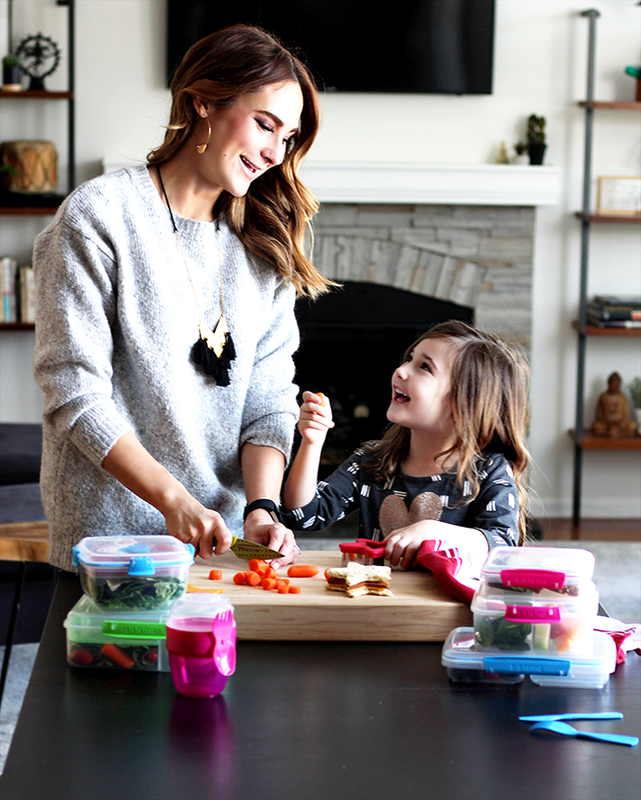 And I have to say, the Sistema® containers from Meijer have been a game changer for our entire family in terms of eating healthier, because they make it so easy to bring snacks and food on the go so we're not grabbing fast food or packaged snacks. 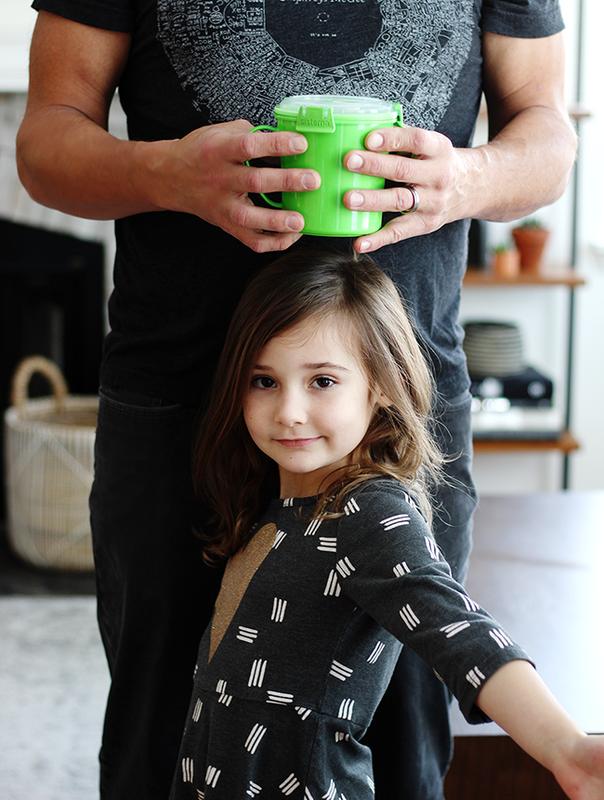 (Robbie is way into the Sistema® Soup Mug To Go and has been brining it with him on the road with the band.) Sistema® will be running a 20% off food storage promo from 2/24-3/2 and 3/24-3/30, so head over to your local Meijer or visit Meijer.com and grab some of your own right now! 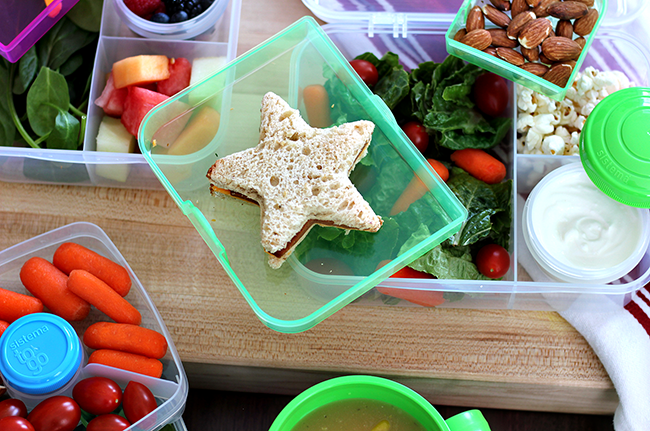 How do you create healthy school lunches without sacrificing fun? Beautifully presented! Essley must look forward to her colorful box of goodies each day. I do think that when the kids eat and enjoy healthy foods, they grow into adults who eat healthy.